Brunswick Forest is getting ready to end another year on a high note. We are happy to have welcomed more than 300 families to the community in 2014, as well as added to our amenity offerings and builder team. 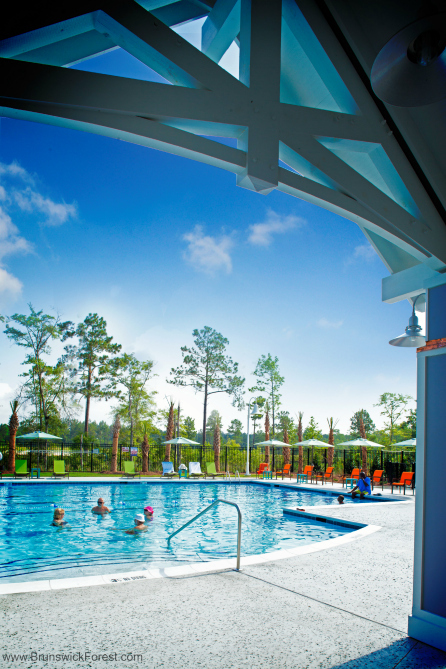 The new Hammock Pool, which opened this past June, is a wonderful addition to Brunswick Forest’s large lineup of amenities that includes our Fitness and Wellness Center, Cape Fear National Golf Course, miles of walking and biking trails, tennis courts, a commercial Town Center, Community Commons and the River Club. 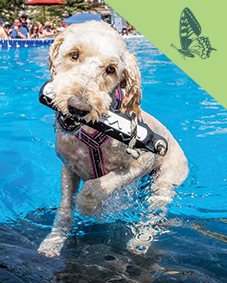 This beautiful, saltwater pool is surrounded with brightly-colored chaise lounges and umbrellas, a kids’ splash pad, bocce ball courts, locker rooms and showers. In 2015, Brunswick Forest will add yet another amenity with the completion of 5 new pickleball courts located near the clubhouse at Cape Fear National. Pickleball remains a popular pastime among residents and the community’s Pickleball Club has more than 300 members and is still growing! 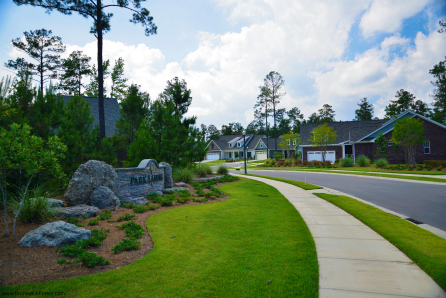 Brunswick Forest plans to add two new neighborhoods to the community in the coming year. Land clearing is already underway for the new Cypress Pointe neighborhood which will showcase custom homes with classic Southern architecture. There will also be a new townhome neighborhood called Tennyson Village which will fulfill a need within the community for more townhomes and low-maintenance living options. 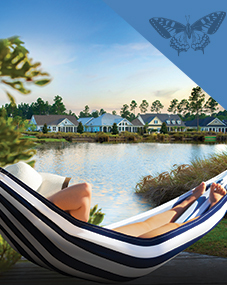 The third phase of Brunswick Forest’s popular neighborhood, Park Landing, has begun and new homes are already in-demand. These coastal cottages are sought-after by homeowners who desire low-maintenance living and quality home design. 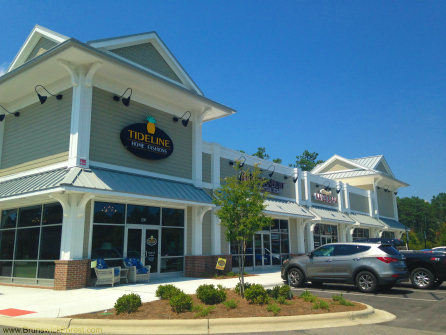 Brunswick Forest’s commercial town center, The Villages, will see the addition of a new Bessie Burger franchise in 2015 as well a new retail location for ATMC, one of Brunswick County’s premier telecommunications providers. The opening of the retail store coincides with the introduction of fiber-optic broadband service to homes within the community. To learn more about additions to Brunswick Forests in 2014 and beyond, view our Star News article here.